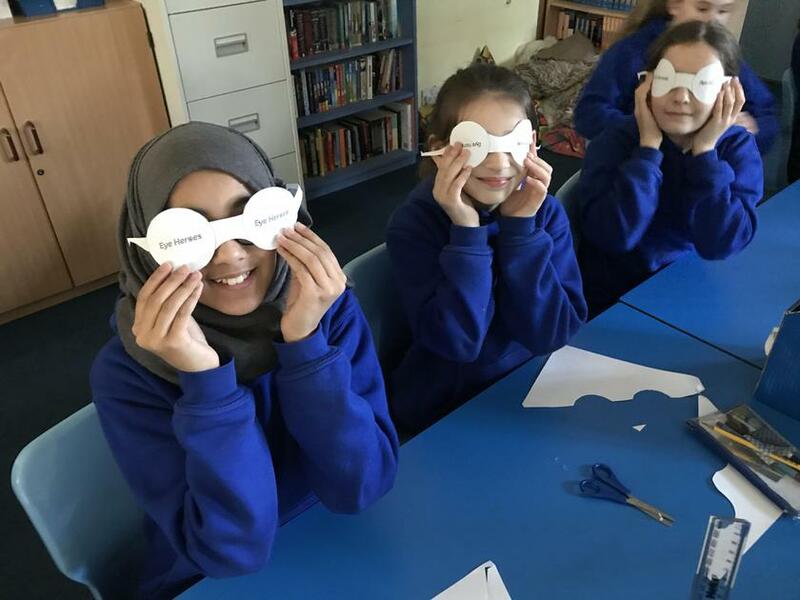 Well done to the pupils in year 4 and year 6 who qualified as Eye Heroes this week. 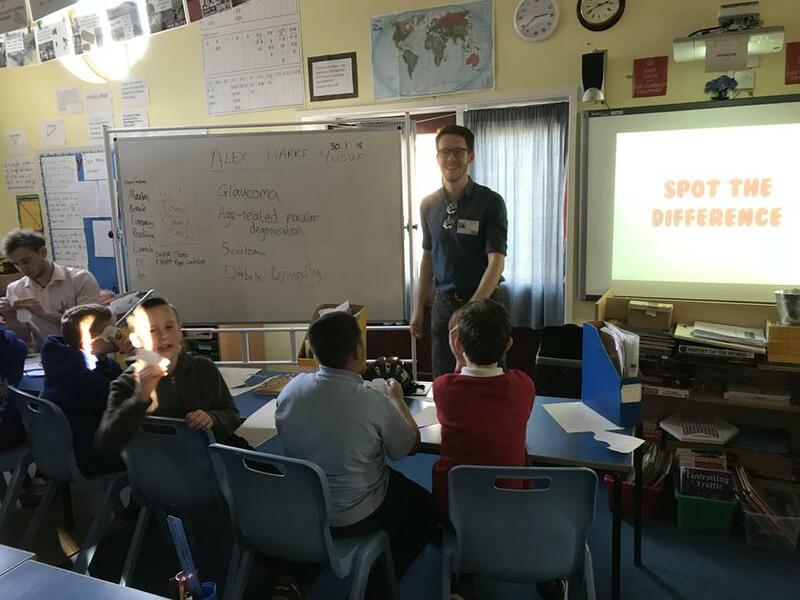 Many thanks to Harri, Yusef and Alex who so generously gave their time to teach the pupils about eye health and how to spot potential eye problems. The sessions were great fun and very informative.